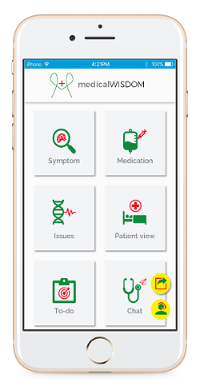 CLINICAL DECISION SUPPORT APP FOR DOCTORS, NURSES & HOSPITAL ADMINS. medicalWISDOM app will act as a personal assistant for Doctors , Nurses & Hospital administrators. This will help them accomplish their daily work easily & more efficiently. GUIDANCE TO IMPROVE TECHNIQUES, STRATEGY & FITNESS OF THE PLAYERS. sportsWISDOM is an online platform for enthusiastic individuals to guide their career to become a successful player. This will help players train smarter, harder and more consistently by tracking their self-assessment regularly. 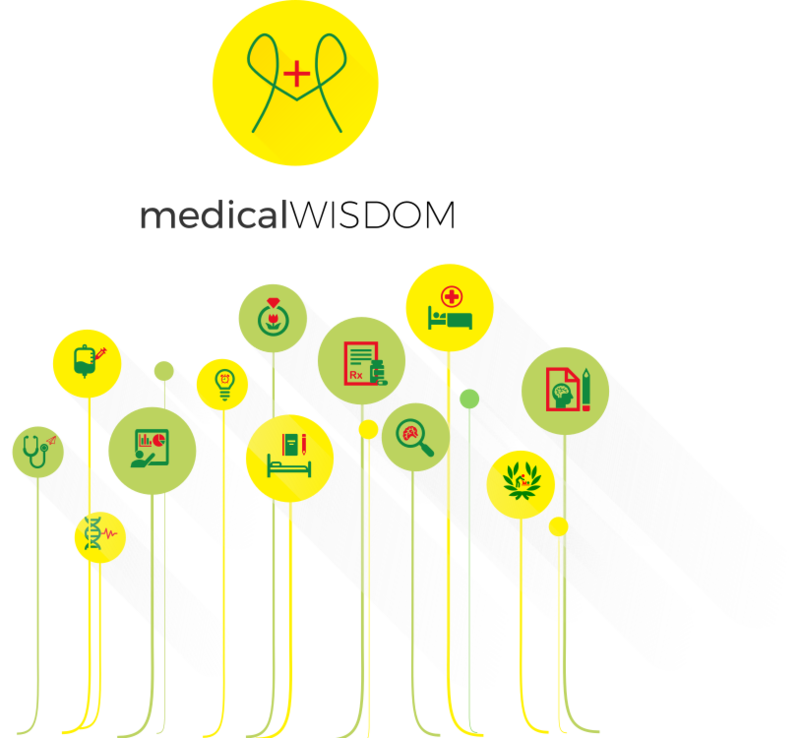 Our platforms and apps are being used with features like Patient App with Emergency Call, Online Doctor Appointment Booking , Health Package Booking, Medical History , Push Notifications. medicalWISDOM app will act as a personal assistant for Doctors , Nurses & Hospital administrators. This will help them accomplish their daily work easily & more efficiently. Doctor/Nurses can use medicalWISDOM for exchanging patient data and work related communications and Hospitals will have control over these kind of usage.medicalWISDOM app helps the doctors/nurses to communicate with each other and securely exchange patient health data. Hospitals can track the communication and ensure proper usage. 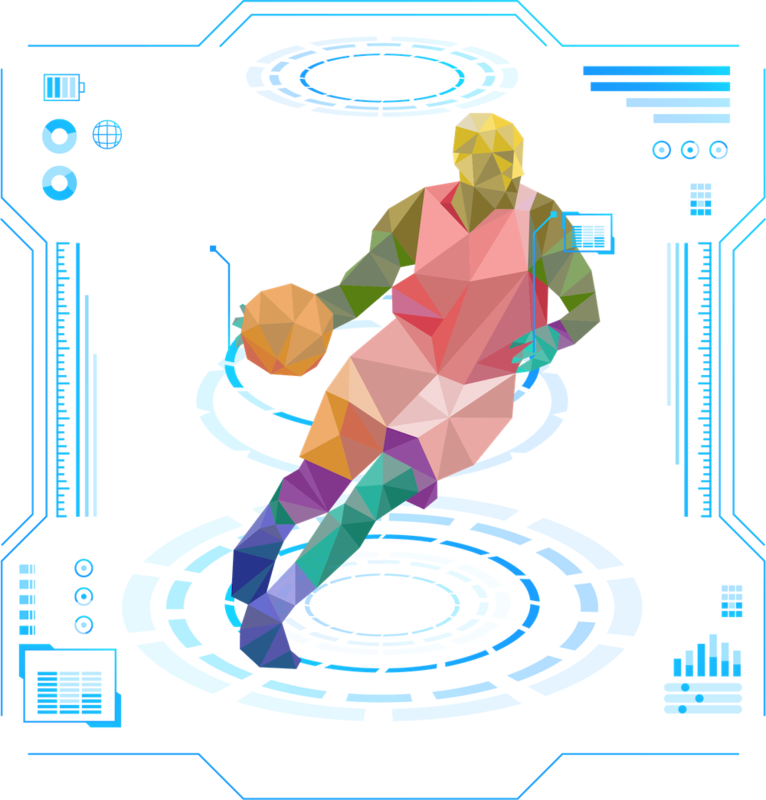 SportsWISDOM is providing an online platform for enthusiastic individuals to guide their career to become a successful player. 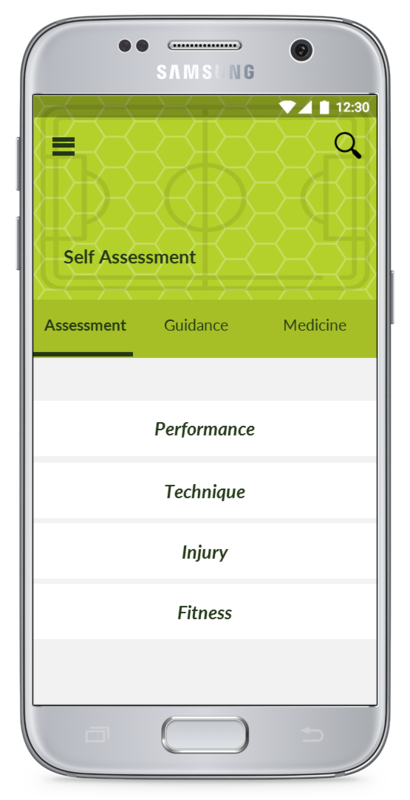 This will help players train smarter, harder and more consistently by tracking their self-assessment regularly. Experts will provide necessary guidance to improve techniques, strategy & fitness of the players as well.